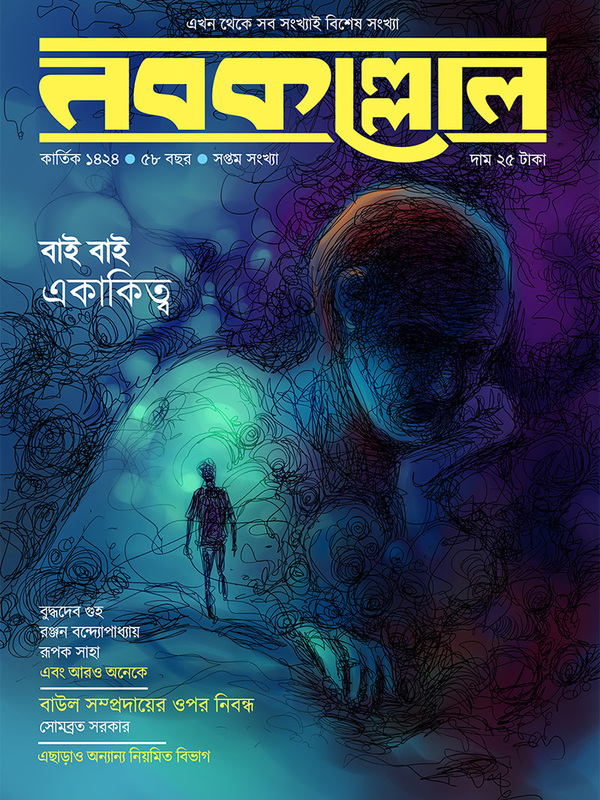 I was fortunate to illustrate and design cover of few issues of popular Bengali magazine Nabakallol. 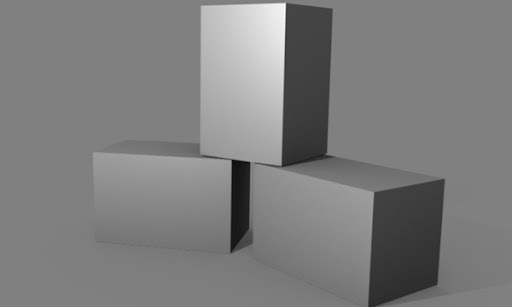 Here are they. 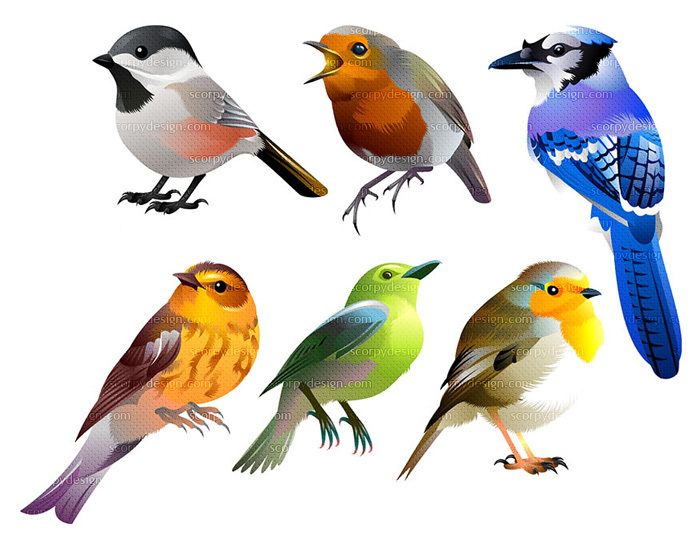 This is one of my favorite cover illustration. 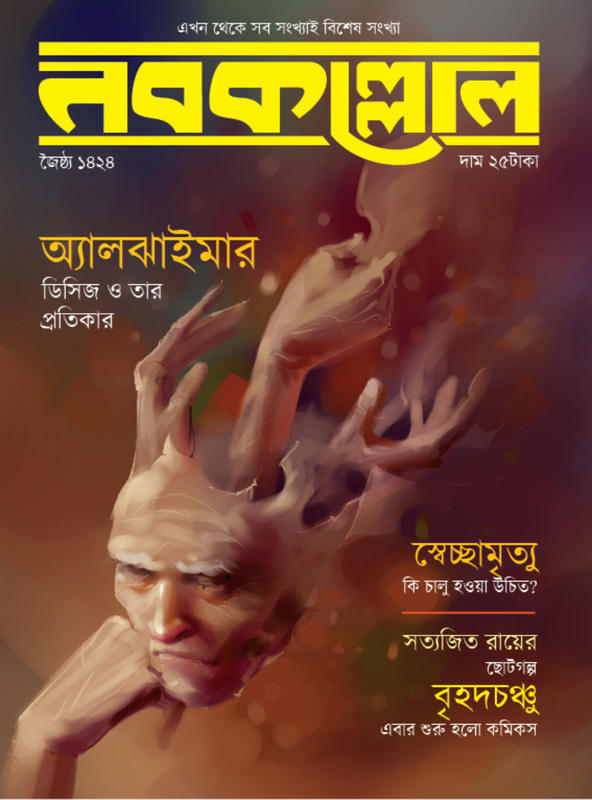 This issue of Nabakallol had cover story featuring various Bengali recipes, and I took the inspiration of the illustration from settings from bengali tv series. I made a collage merging hill, forest and sea - three main tourist attractions of Bengal. Instead of using stock photos I preferred to illustrate this cover digitally inspired from old masters of Bengali magazine illustrators. This issue of Nabakallol featured articles about loneliness and how to deal with it. I also had the opportunity to design and illustrate various books by Dev sahitya kutir - publisher of Nabakallol, check this link.